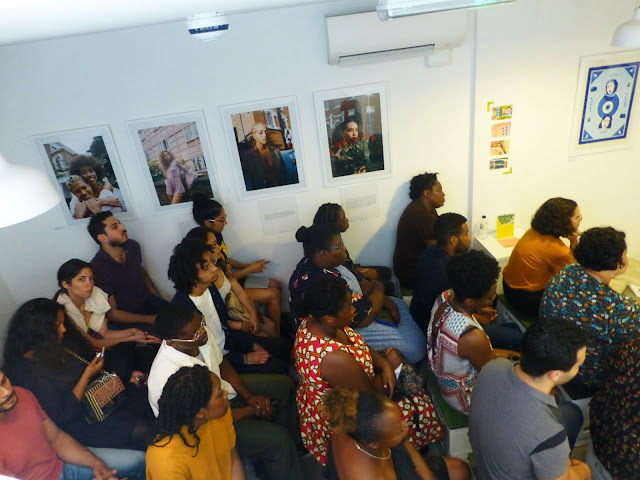 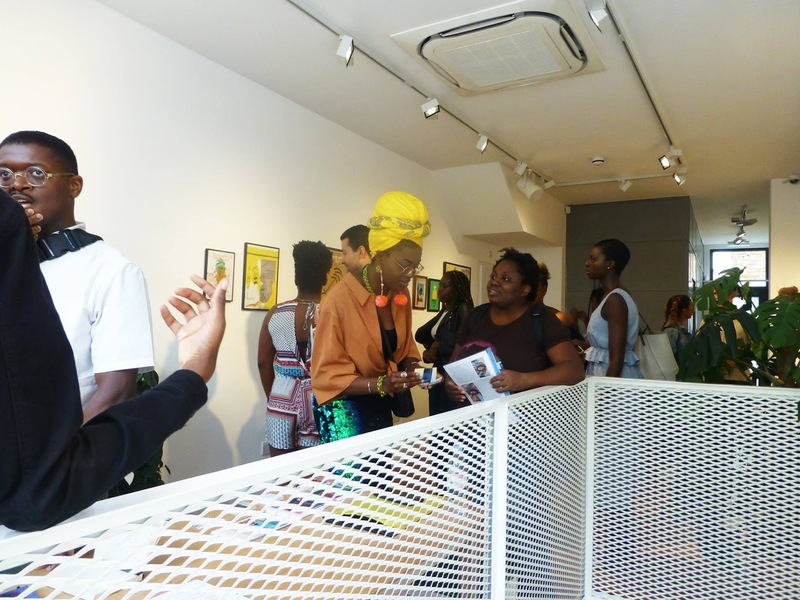 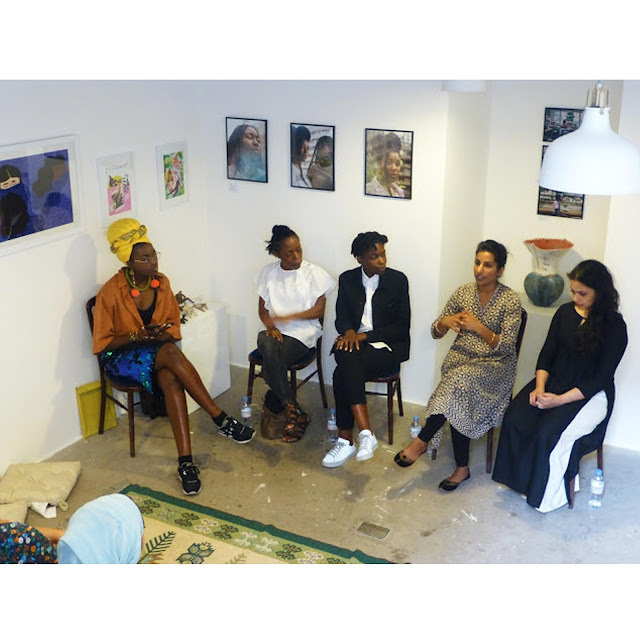 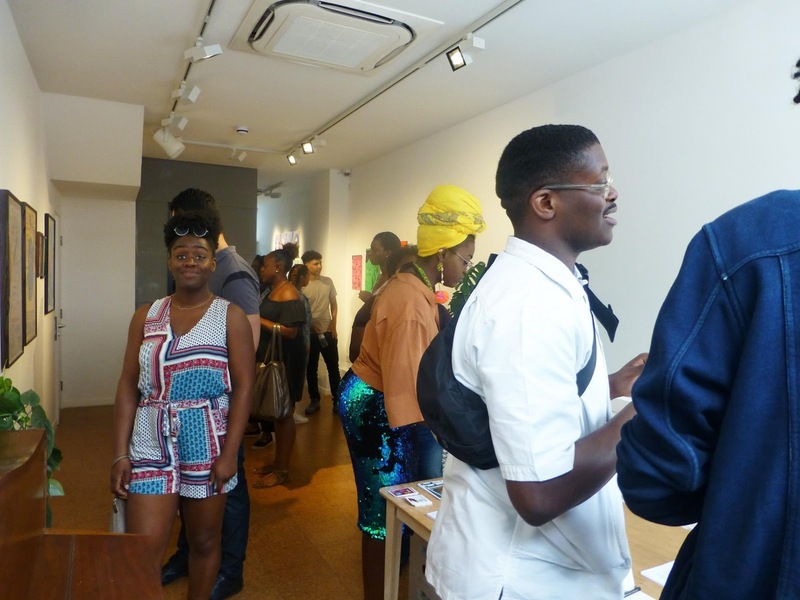 Panel discussion exploring BME representation in the creative industries hosted by Nicole Crentsil of Unmasked Women. 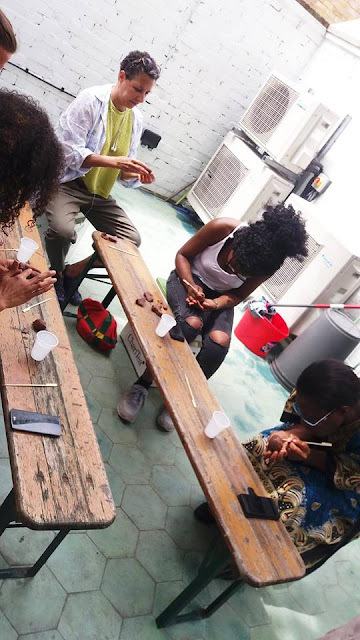 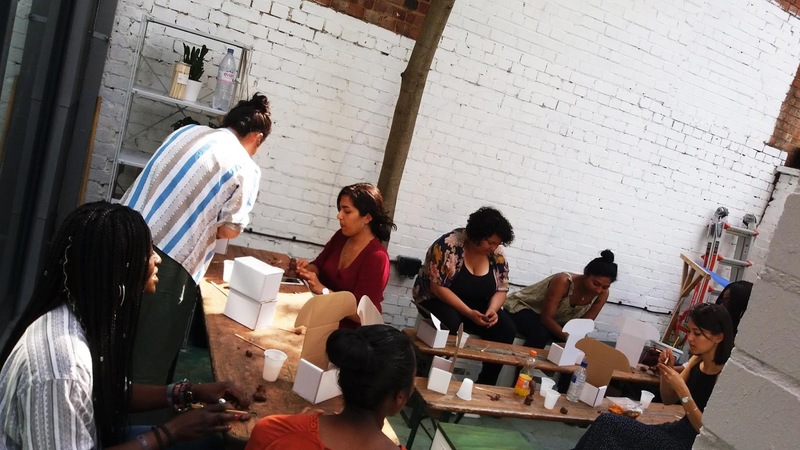 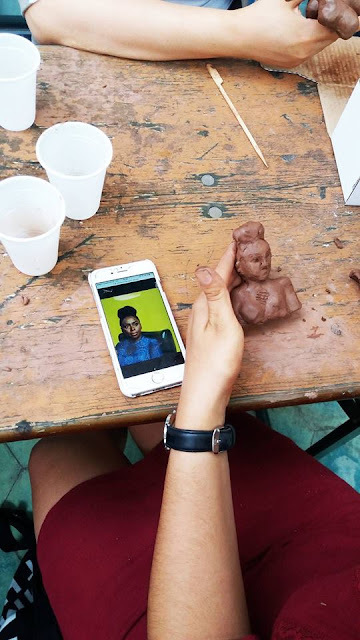 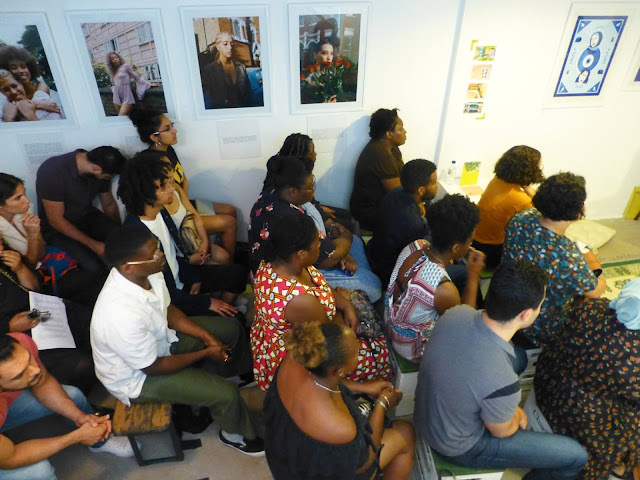 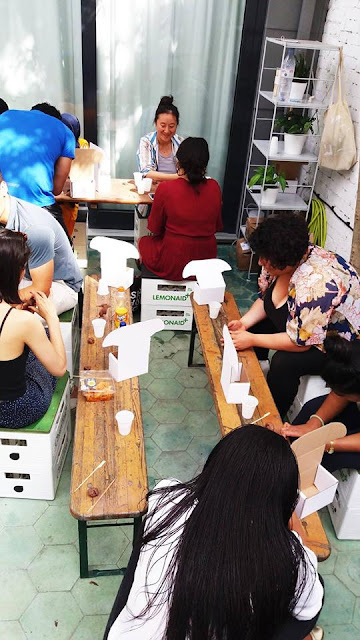 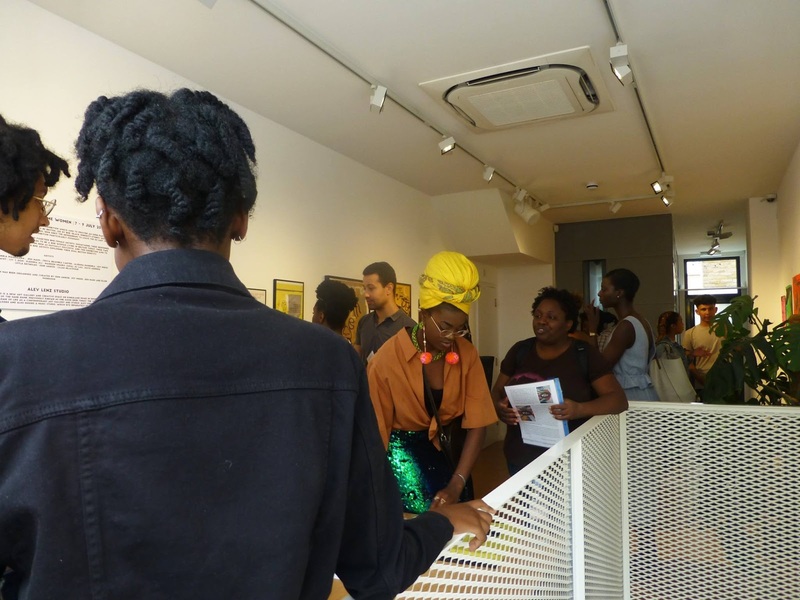 Inspired by some of the most game changing women in history and present day, this workshop is a nod to Nefertiti, Hatshepsut and yourselves, as Female Figures invited participants to create tiny busts of women in charge. 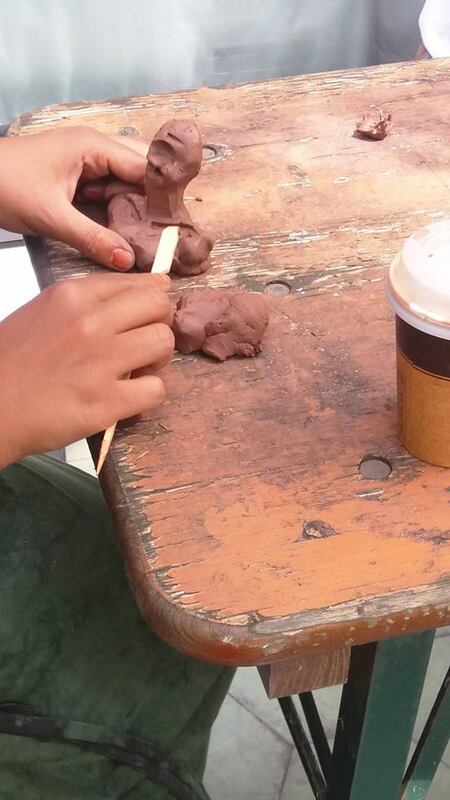 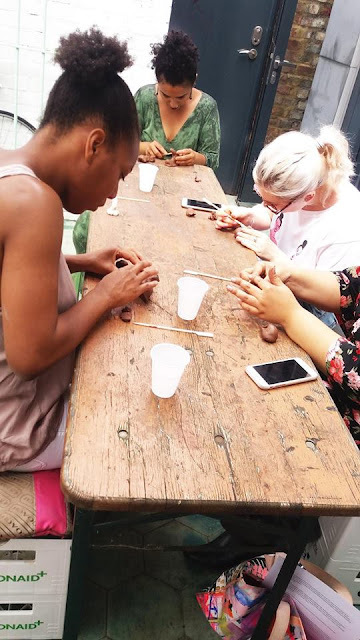 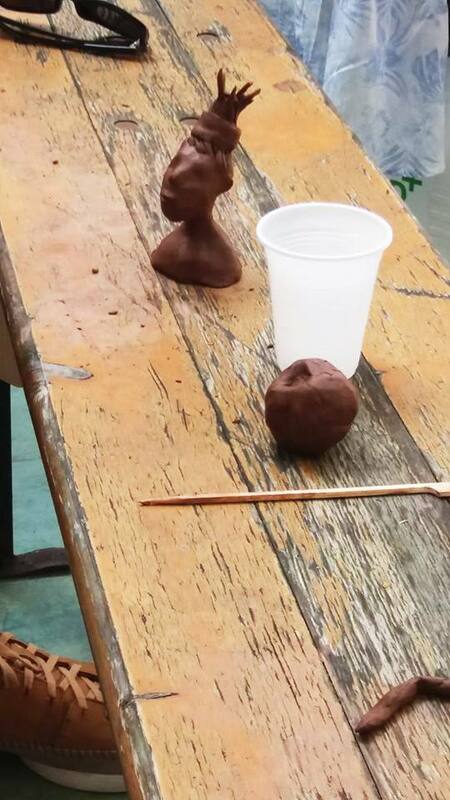 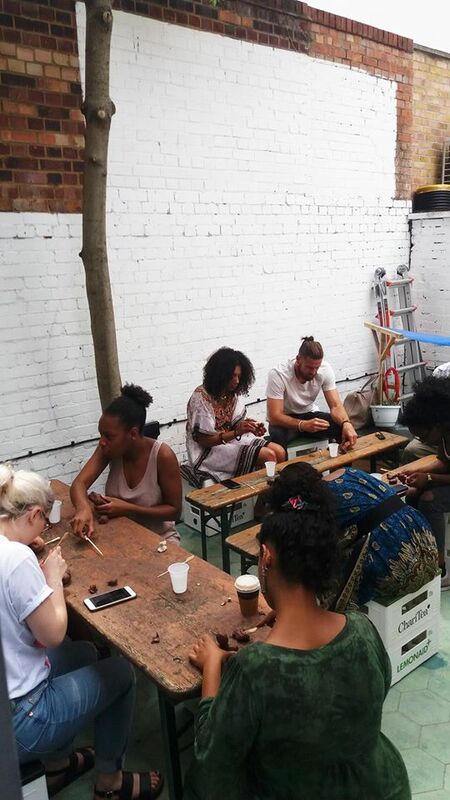 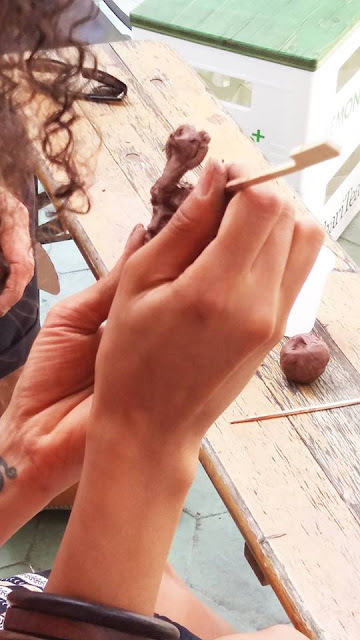 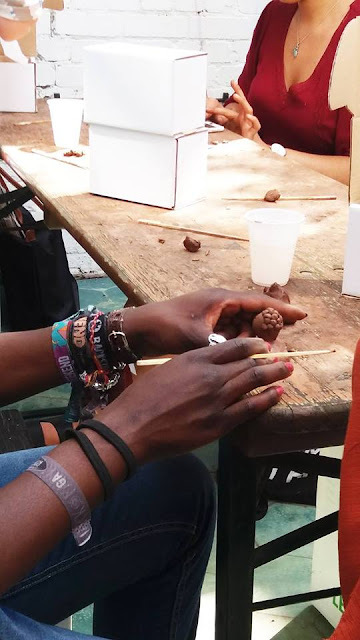 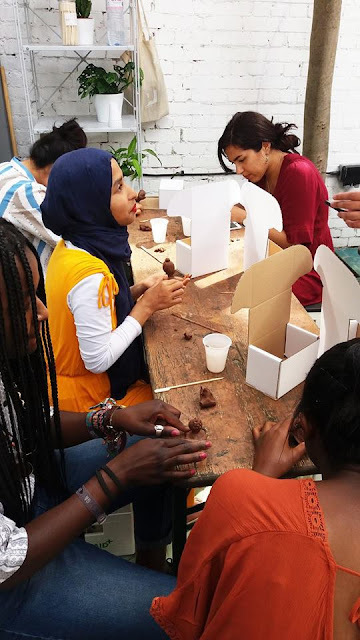 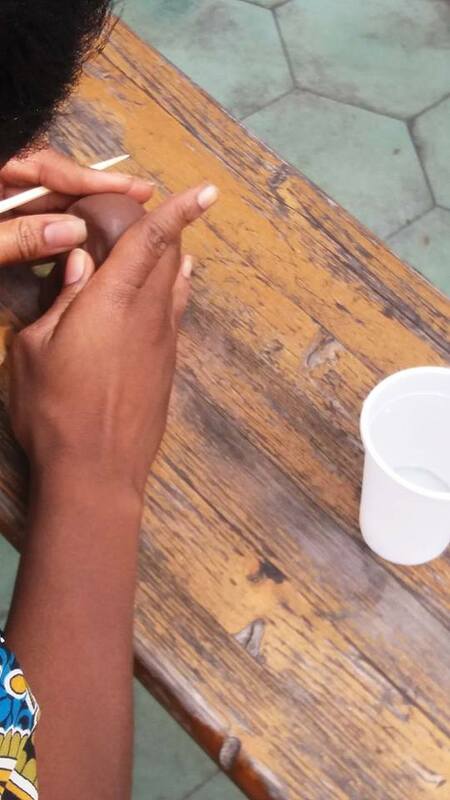 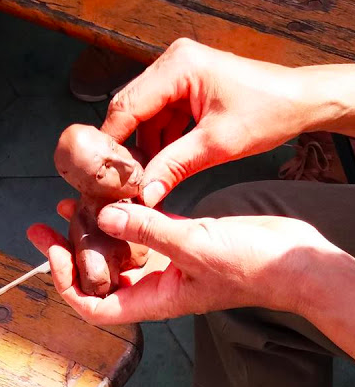 Using clay and history as inspiration, the workshop helped participants create an artefact of their own to take away as a constant reminder that we are here.